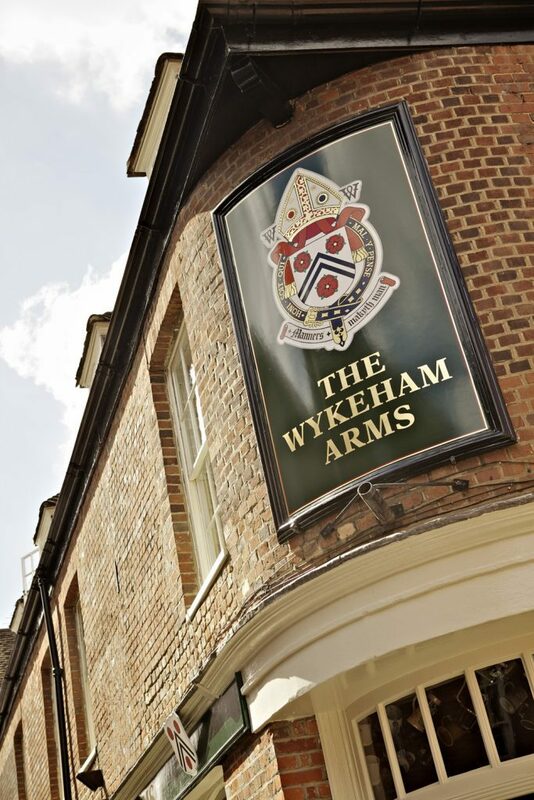 If you’re looking for quality and comfort in a warm and inviting setting then look no further than the Wykeham Arms. Situated between Winchester Cathedral and the famous 14th century college the inn retains its 18th century charm with modern facilities, luxurious and stylish furnishings and the level of service that is second to none. Dining at the award winning Wykeham Arms you will be treated to a range of top quality dishes using locally sourced Hampshire ingredients. Our extensive wine list offers hand-picked wines from around the world and of course we have a range of fine local ales available too. If your visit extends beyond a fantastic meal and you’d like somewhere to rest your head, any of the 14 bedrooms will provide you with a real home from home experience. 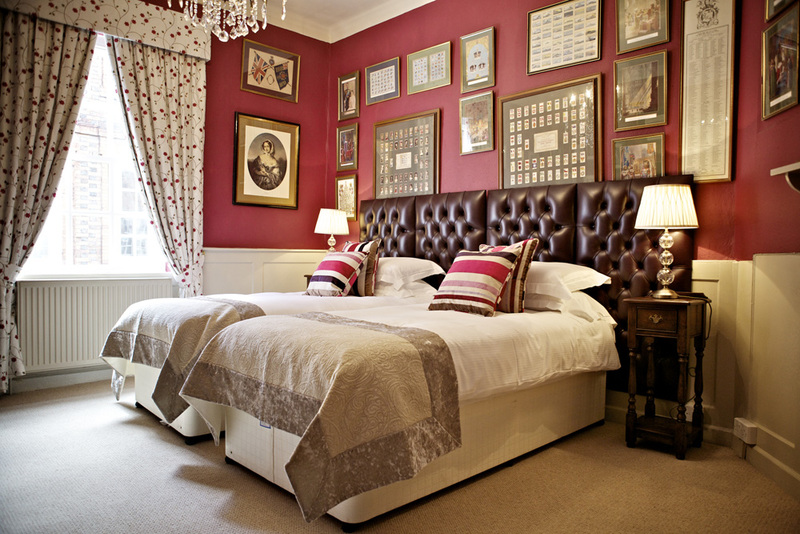 With fine linen, luxurious beds and Victorian roll top baths, a stay at The Wykeham Arms becomes a memorable experience. Some of the bedrooms even feature four-poster beds, while the beautiful Bakehouse suite with its mezzanine level bedroom has a separate living room and access to a wonderful secret garden. Leave M3 at Junction 11 and go straight ahead at the first roundabout (for St Cross). At the second roundabout take the 3rd exit (for St Cross). You are now on St Cross Road, after you pass the BP petrol station on your right, take any of the next 3 turnings on the right, and at the end of that road turn left which will bring you on to Kingsgate Street. The Wykeham Arms is at the end of the road on the left, you will find the car park to the rear of the building off Canon Street. Leave the M3 at junction 9 and follow the directions for Winchester Park and Ride (straight ahead for the first three roundabouts). At the fourth roundabout, take the first exit for St Cross, which will lead you onto Garnier Road. Drive to the end of this road and turn right into Kingsgate Road. The Wykeham Arms is at the end of this road on the left and the car park is at the rear of the building off Canon Street.